Interpret command keys sent to this node. Silently ignore unknown command keys. 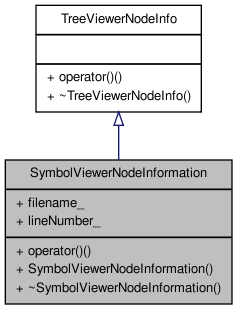 Information that can be associated with a TreeViewerNode which is specific to symbols as defined in the SymbolViewer. 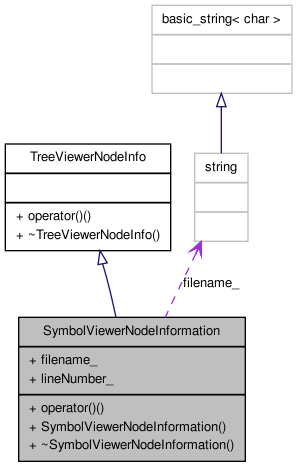 Definition at line 42 of file symbolviewer.h. Definition at line 51 of file symbolviewer.h. Definition at line 57 of file symbolviewer.h. vp The window drawing viewport. 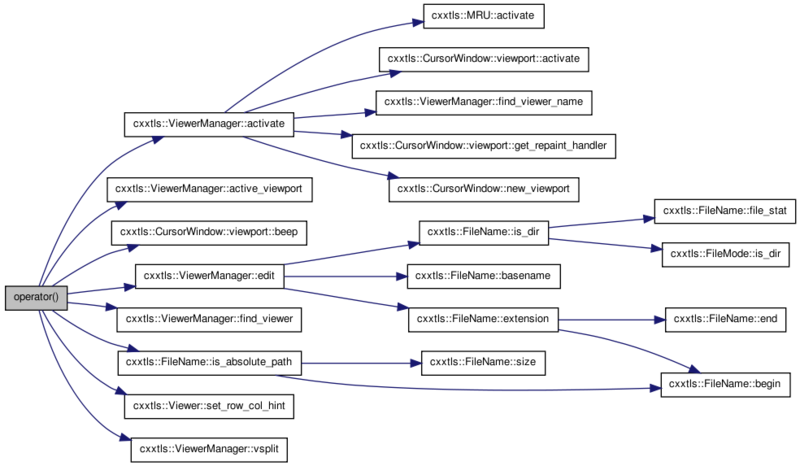 command The value of a key event sent to this node. Definition at line 249 of file symbolviewer.cxx. Definition at line 47 of file symbolviewer.h. Definition at line 48 of file symbolviewer.h.